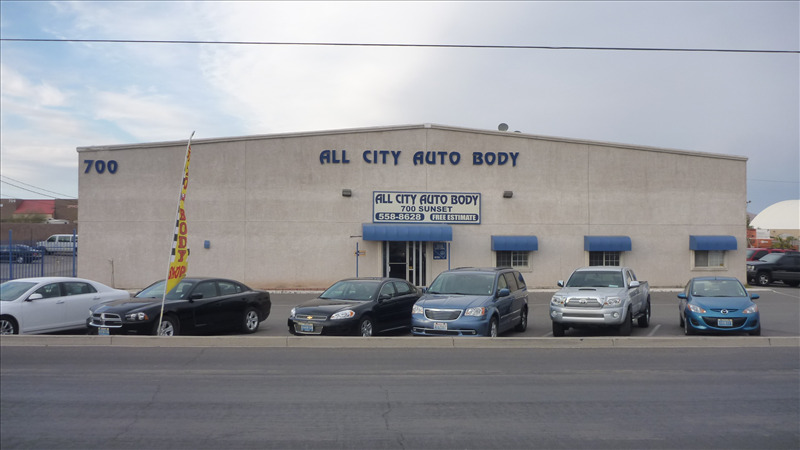 At All City Auto Body, we do whatever it takes to get your life back to normal as quickly and as painlessly as possible. 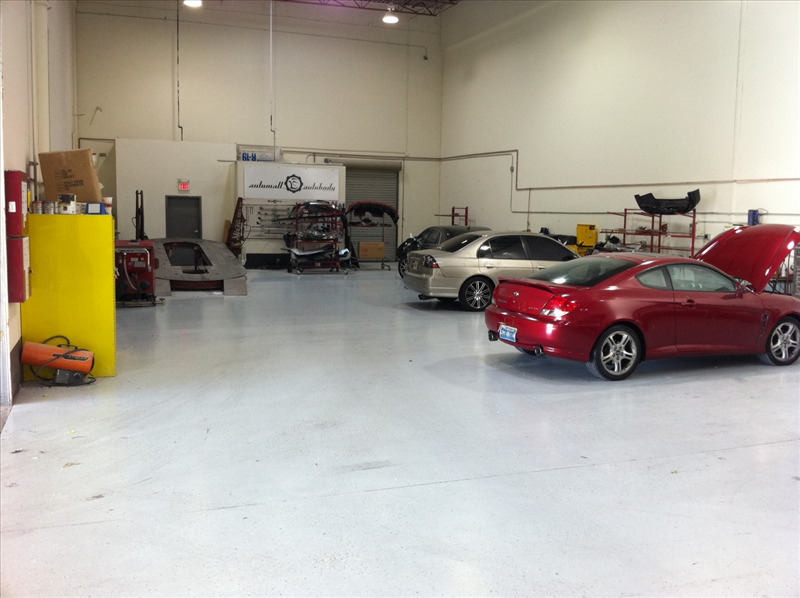 We are a full service auto body repair facility that is committed to quality auto repairs, done right the FIRST TIME! Once completed, your vehicle is cleaned inside and out and goes through a rigorous 50 point inspection by our Quality Control Department. Of course we meticulously inspect our paint and body work, but we take it a step further. As a courtesy to our customers, we provide a safety check so you are aware of any unsafe driving conditions. We even inspect parts not included in our repair! We want you to be able to drive away in confidence. Free Rentals avaliable!! Our shop has been in the industry for several years. We are committed and dedicated in delivering superb, personalized, and responsive service. Our operation system is streamlined for us to provide convenience to our customers. 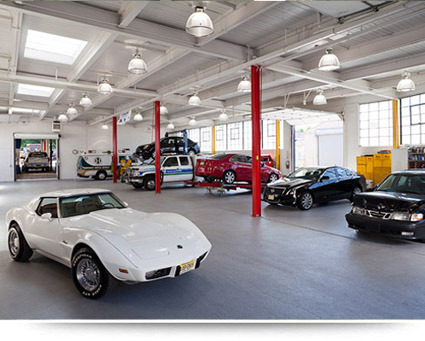 Our team of highly skilled and knowledgeable service professionals have years of experience in the world of automotive and will consult with you in each step of the way until we have repaired your car. Advantages of choosing our shop: 1. Professional staff that will consult you with choices when you bring estimates in for price matching and evaluation. 2. Comfortable lobby, with cold bottled water for all clients/potential customers. 3. Complete list of equipment needed for the most advanced repairs today. 4. An in-house alignment machine, with a locally well known master mechanic that has a better understanding of alignments than anyone in town (not a joke, but please call for scheduled alignments). 5. Friendly call backs reminding you of the status of your vehicle. Our goal is complete customer satisfaction with regards to quality, cycle times and friendly service. We our contracted with 12 major insurance companies and Certified by Audi, Lamborghini, Lexus, Acura, Honda and Nissan. 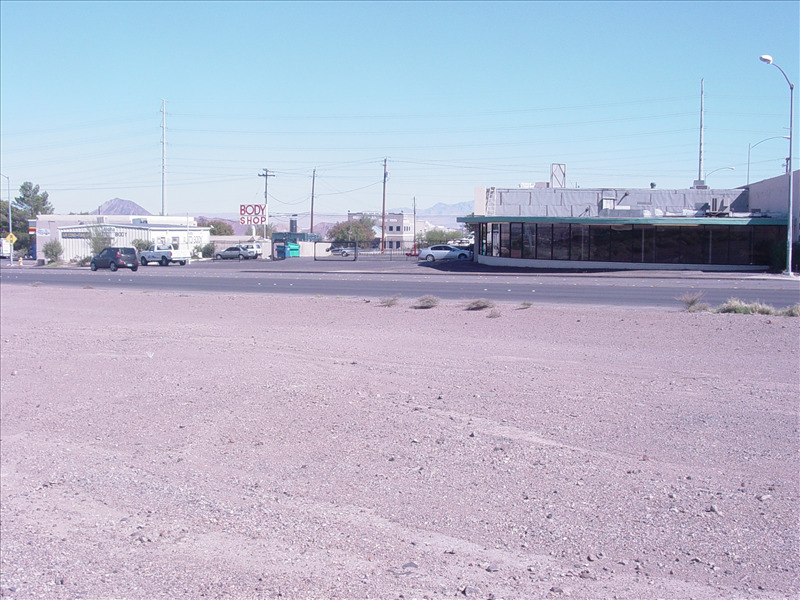 We are located at 215 and Gibson Rd for easy access. We are a 5 star rated shop with A+ rating for eight years with the Better Business Bureau. LIFE TIME GUARANTEE ON ALL REPAIRS, INCLUDING PAINT AUTOCHEX PREMIER AWARD WINNER FOR CUSTOMER SATISFACTION 2007 AND 2008. Throughout their career, the Sciortinos have provided top quality service to established entertainment industry professionals and companies. 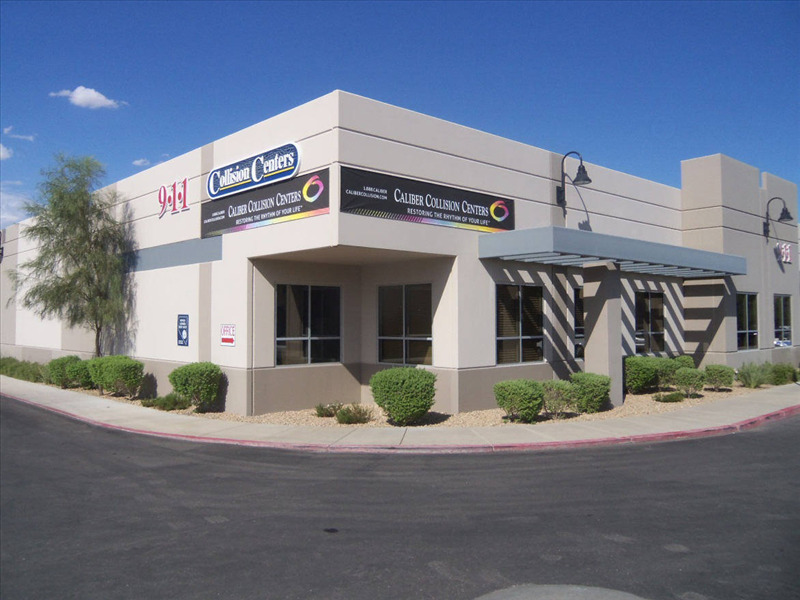 Unique RV & Auto Works employs the same professional techniques and work ethic to provide the public with world class collision repair. Unique RV & Auto Works has been approved and sought after by all major insurance companies to handle diverse claims and restore even the most seemingly irreparable vehicle to peak condition. 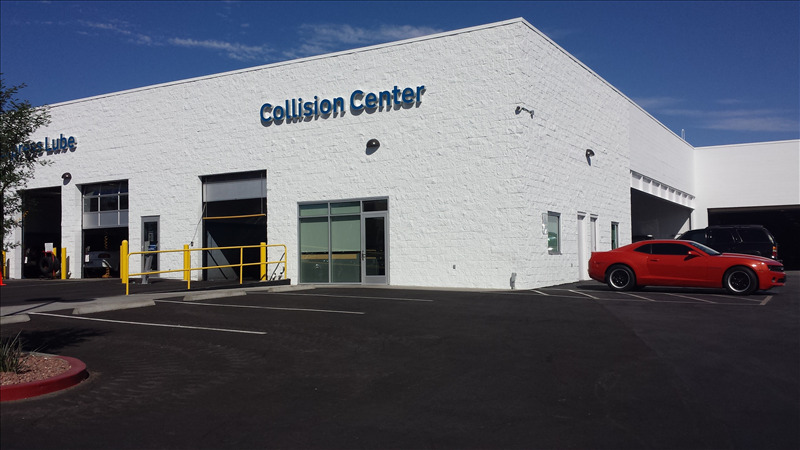 Some of our services include collision repair, custom painting and color matching and frame straightening, as well as custom interior remodeling for RV's and Superbuses.